Mega Millions is one the largest jackpots in the world. The famous lottery is making history with a new record-breaking jackpot. A jaw-dropping $1.6 billion jackpot prize is now up for grabs! 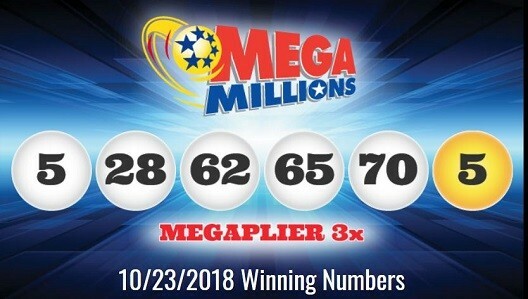 Mega Millions is one of the most popular lotteries in the world, with one of the largest jackpot prizes in the entire global lottery industry.